For beginners and intermediate golfers, this is a great pack to get you started. For beginners and intermediate golfers, this is a great pack to get you started. You're going to lose a lot of golf balls and snap a lot of tees, so this value pack will mean it doesn't hurt quite so much when you send a ball sailing out of bounds. 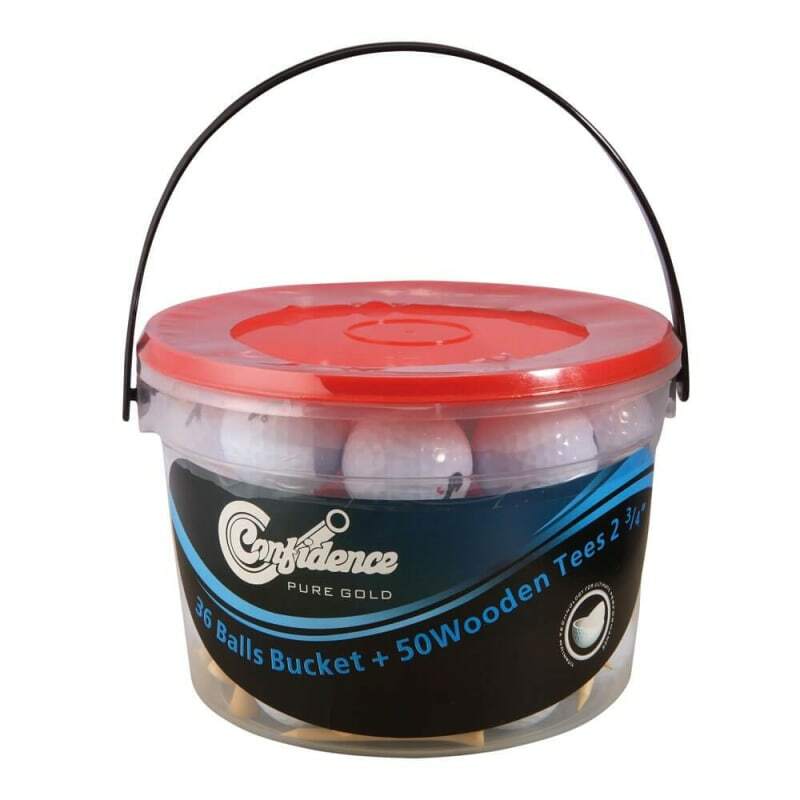 For more accomplished golfers, this is an ideal practice ball bucket for practicing chipping and putting in your garden or on the practice green, as well as for practice rounds. Take advantage of this unparalleled value for money when you buy in bulk.